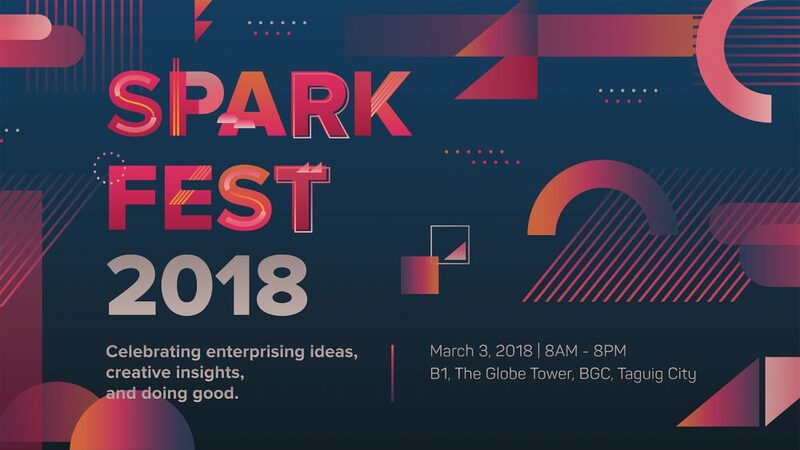 Will you be attending Sparkfest 2018? I remember, a decade ago, there were not a lot of entrepreneurial events one can attend to learn about entrepreneurship. Please don’t compute for my age! haha! But seriously, I envy this generation as there are a plethora of choices that are available for them. 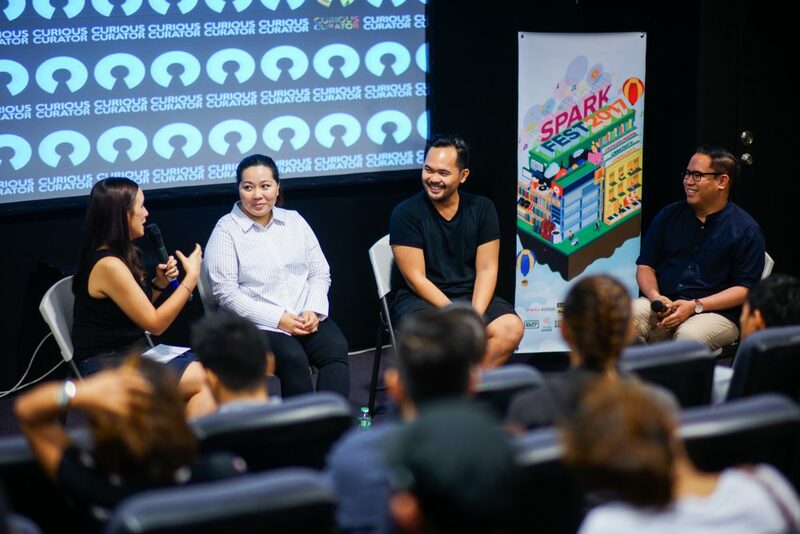 One of the interesting events that I have come across is called Sparkfest and this was created by Patch Dulay, the founder of The Spark Project. I found it to be very beneficial and interesting that we even decided to sponsor the event, both for Manila Workshops and Taxumo! Ginger: Hi Patch! Can you tell us more about yourself? Patch: I’m Patch, the founder of The Spark Project, a crowdfunding website and startup community. 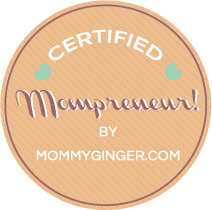 I launched Spark in 2013 and since then I have found it my mission to enable creative entrepreneurs and change makers bring their awesome ideas to reality. Ginger: What is Sparkfest 2018? When did it start? Patch: It has always been a dream of ours to bring the community we’ve created online, offline. It was only last year when we found the courage to bring this to life. 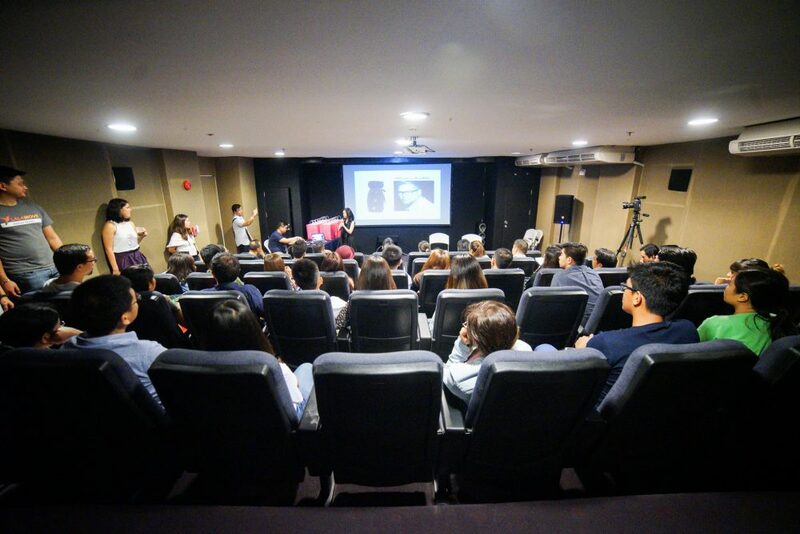 We crowdfunded the event and raised over P270K to make it happen. We saw how much people wanted it too, so in June 2017 we finally hosted the very first Spark Fest. It was amazing and is now the only conference in the city that intersects startup entrepreneurship, creative capital and social good. Ginger: What encouraged you to create Sparkfest? Patch: Crowdfunding Spark Fest last year really gave us a huge boost. Our community wanted it to happen, so did we. You see, Spark Fest can be a very transformative event for aspiring entrepreneurs. Seeing our attendees leave the conference with the much needed inspiration, courage and knowledge to bring their businesses to the next level, makes it easy for us to make it an Spark Fest annual event and do it again this March. Ginger: What can people expect from joining Sparkfest? 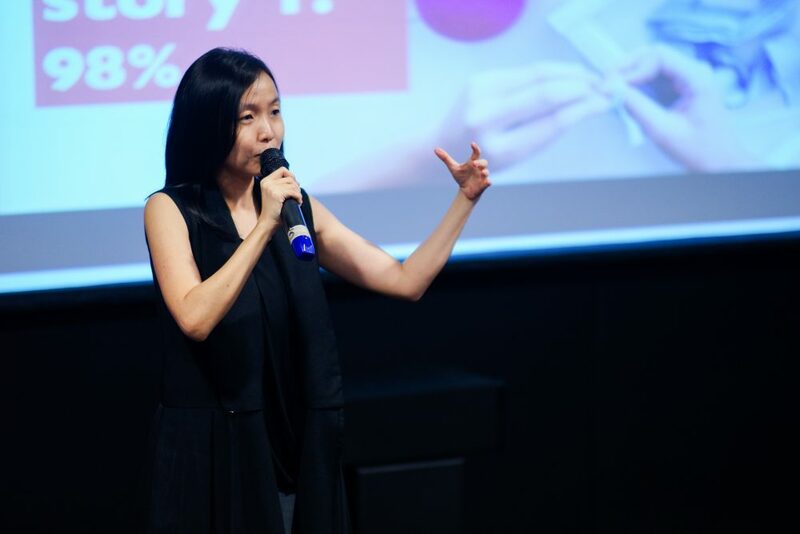 Patch: Attendees can expect a whole day’s learning from a powerhouse lineup of speakers. We have 3 plenary sessions, 9 breakout sessions, 25+ exhibitors, and 30+ creative founders as speakers this year. Expect your notebook to be filled with fresh ideas and contacts. 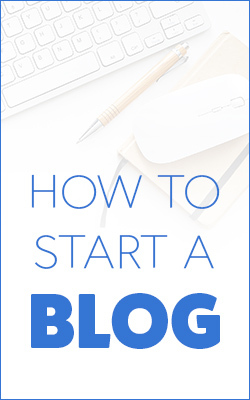 And you’ll be in the company of with like-minded aspiring entrepreneurs. Who knows, your next big business opportunity might be sitting right next to you. Ginger: How much are the tickets and where can I buy tickets? You can find the full program and speaker list at www.sparkfestbytsp.com. Previous Post Bounce Philippines – For Fit and Healthy Kids and Adults! Next Post Get Huge Discounts at the S&R Members’ Treat 2018!